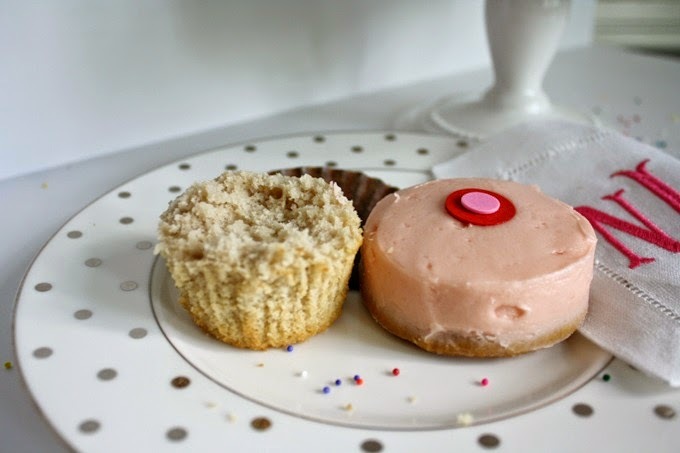 When my dear friend (and loyal PPD reader), Erin introduced my friends and I to this life-changing cupcake eating method, my life was forever changed. From then on I knew it was my mission to impart my knowledge on others. 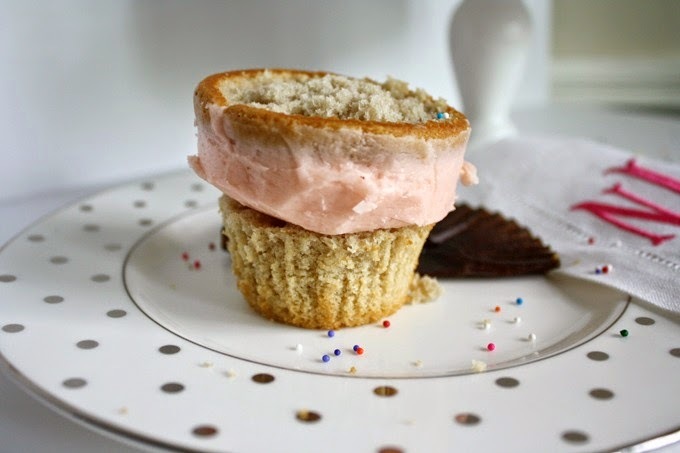 Ladies and gentleman, today I introduce to you: the cupcake sandwich. So?!?! Are you ready to try this method? 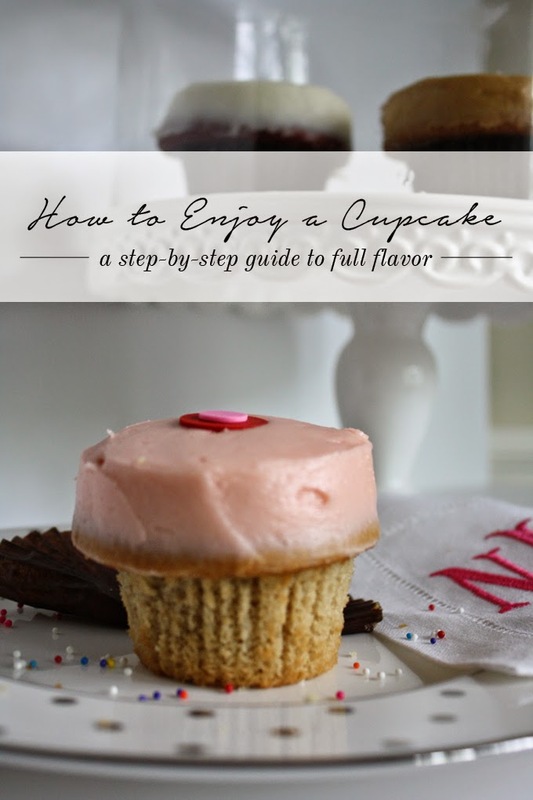 Head to your favorite cupcake store, pick up a treat, and let me know what you think! Wait, someone needs an excuse for Sprinkles? Never! Get yourself there and let me know what you think of the method! 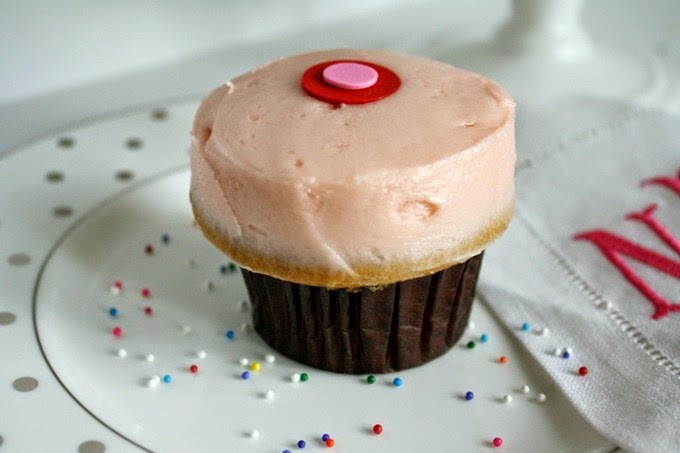 I'm telling you, you'll never eat a cupcake the same again. 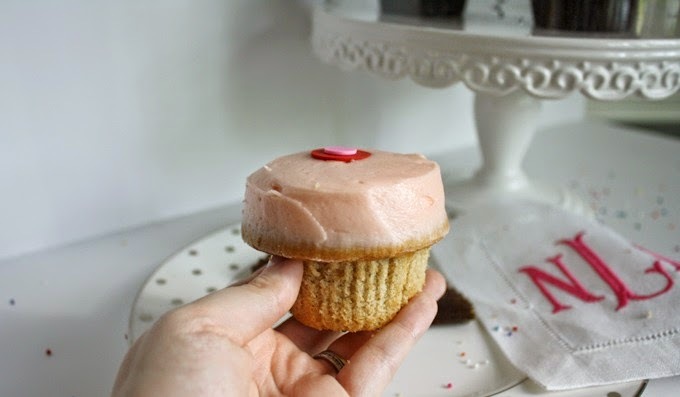 Icing in every bite WITHOUT it being all over your mouth!